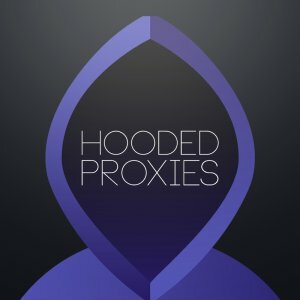 Hooded Cooks offers affordable, fast Datacenter proxies. These products are valid for Shopify, Footsites, Supreme and SNKRS. For now these proxies are the most affordable on the market. Hooded Cooks offers affordable, fast Datacenter proxies. These products are valid for Shopify, Footsites, Supreme and SNKRS. For now these proxies are the most affordable on the market, as far as the price for one proxy is about $0.50. For information about restock follow Hooded Cooks official Twitter page.